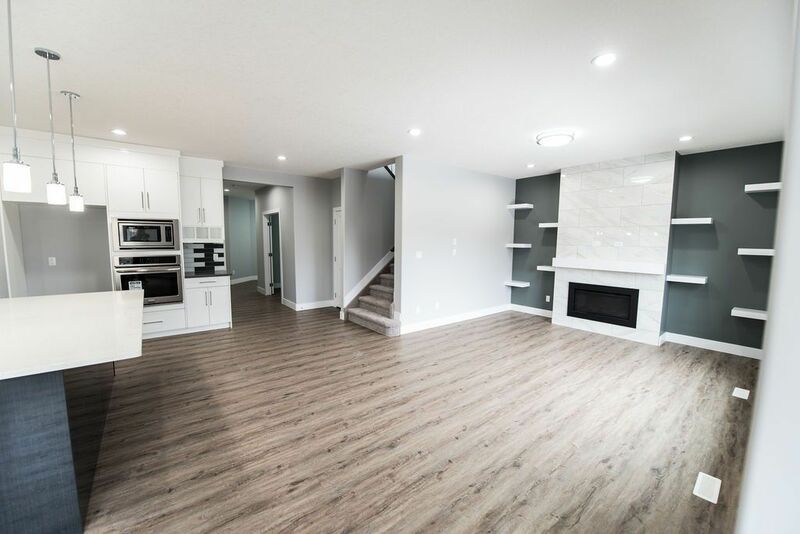 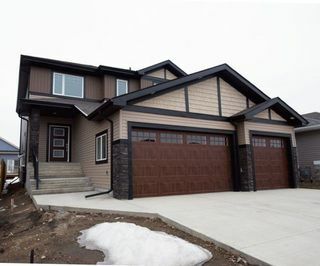 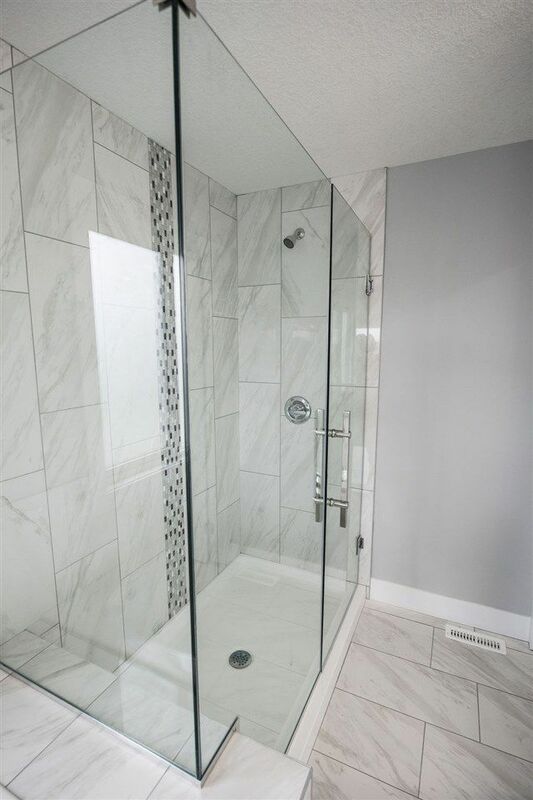 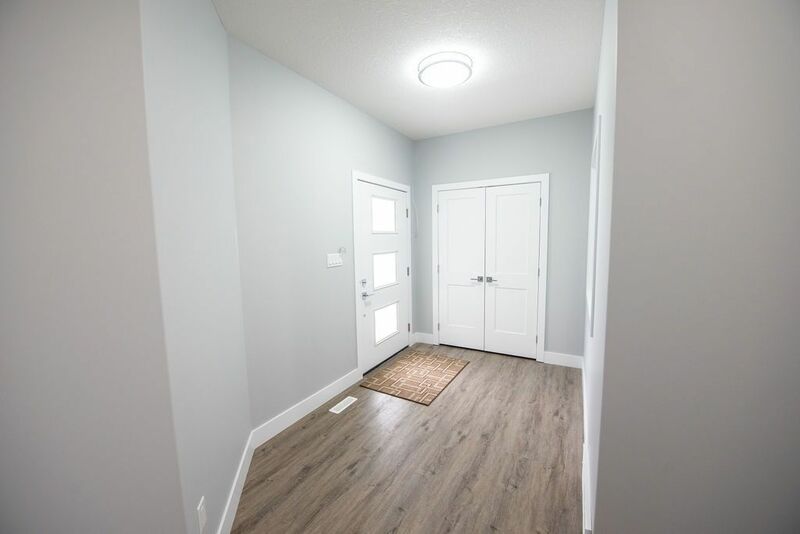 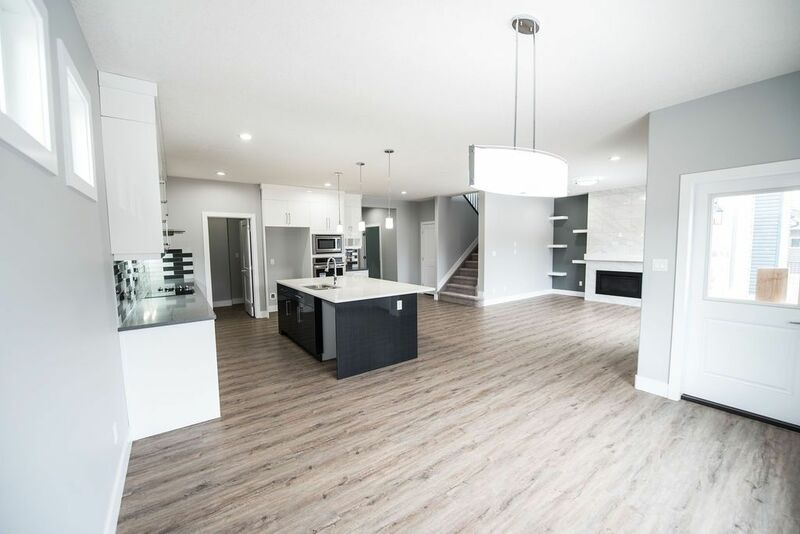 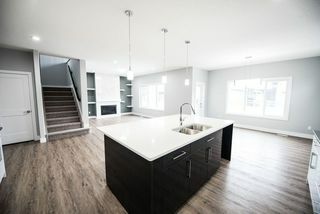 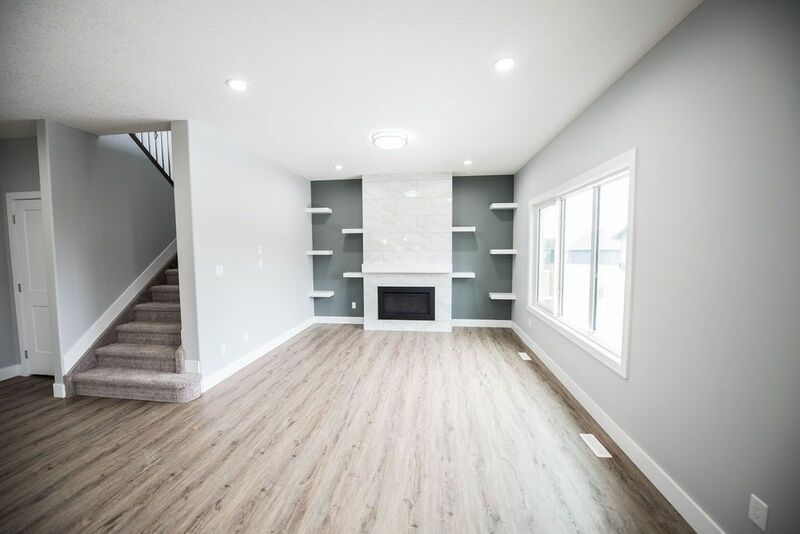 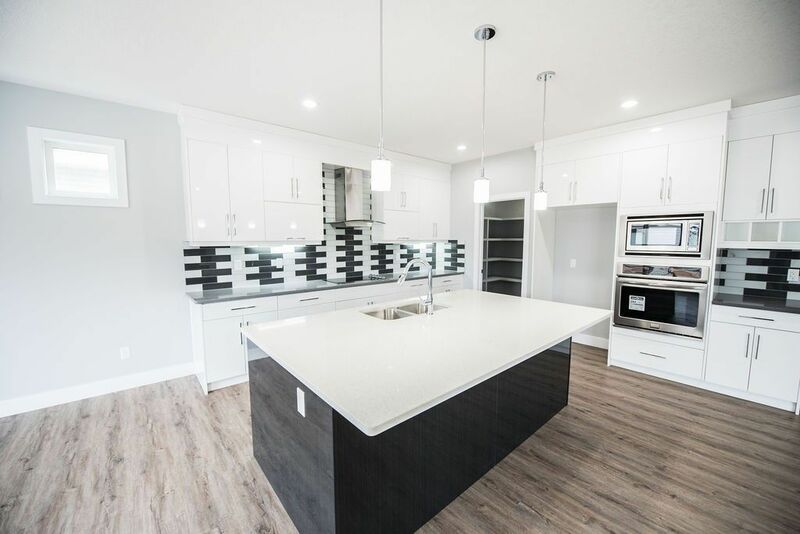 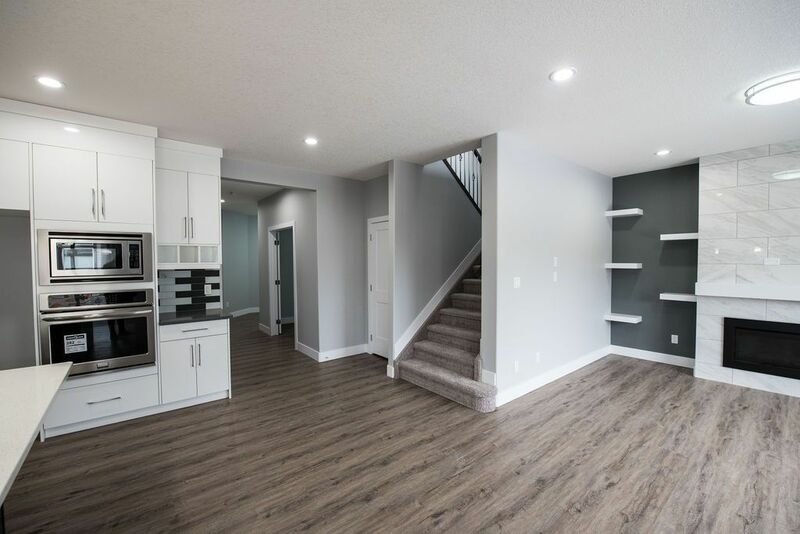 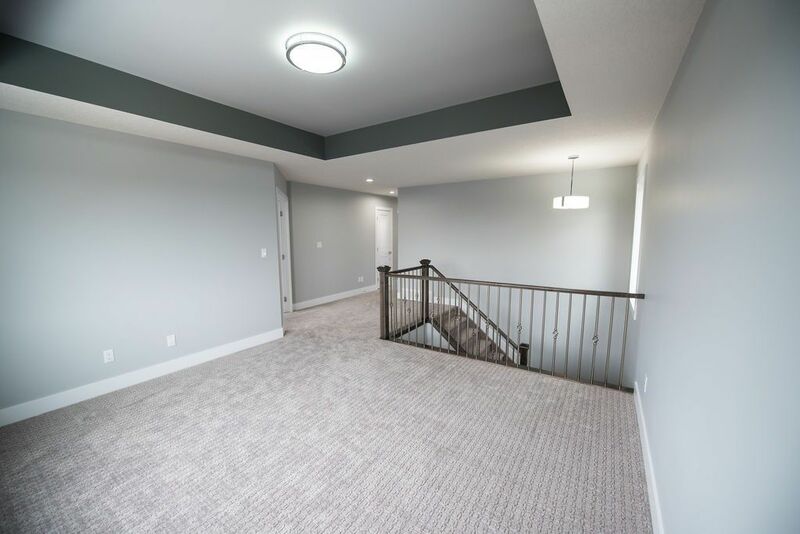 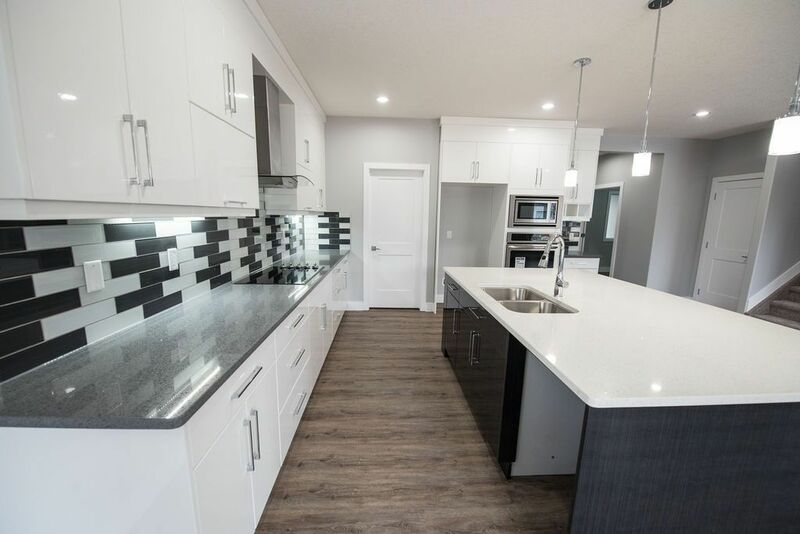 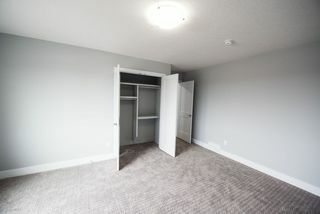 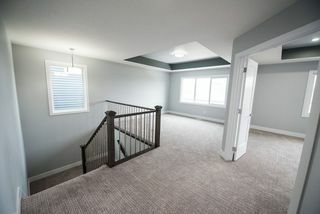 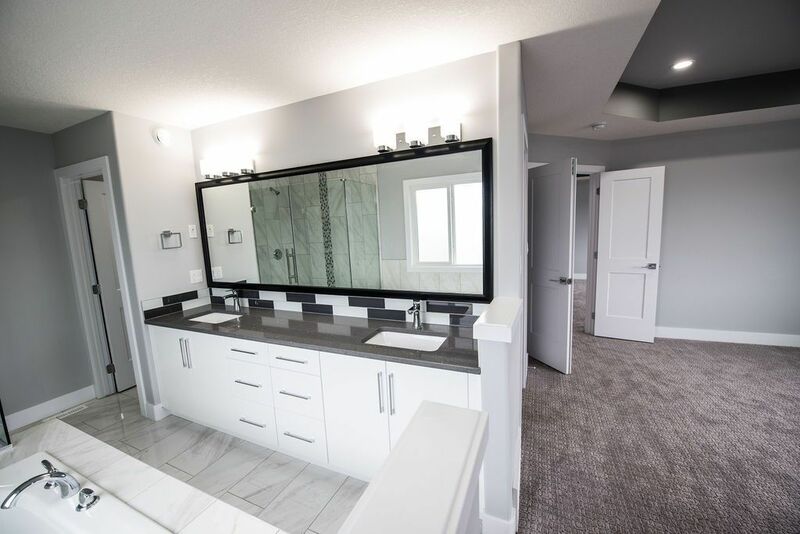 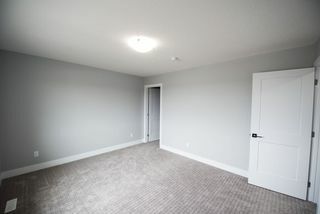 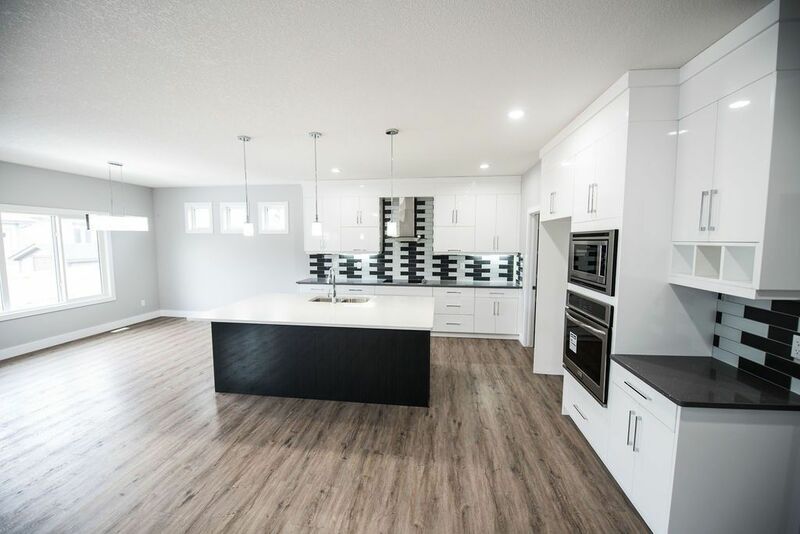 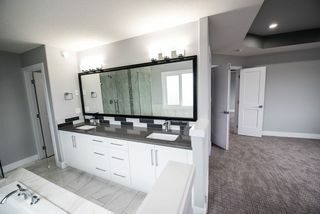 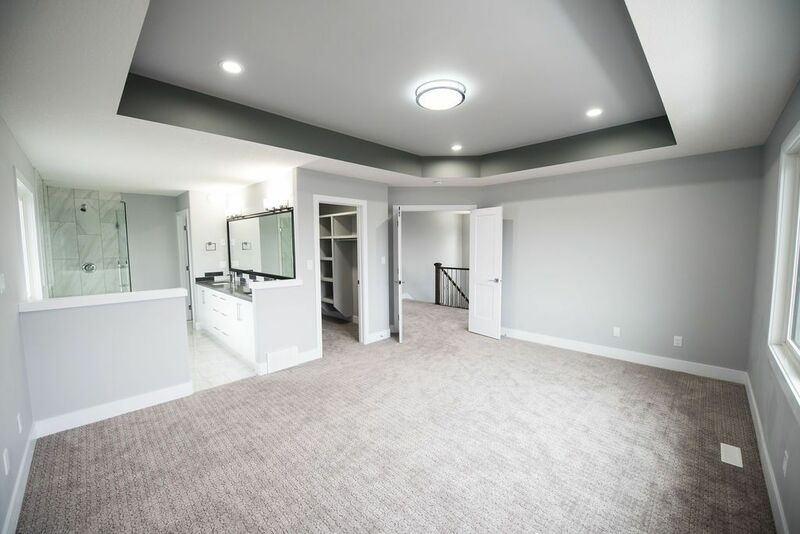 Brand New Home located steps from the golf course on prestigious street in Leduc's premiere neighborhood of Windrose. 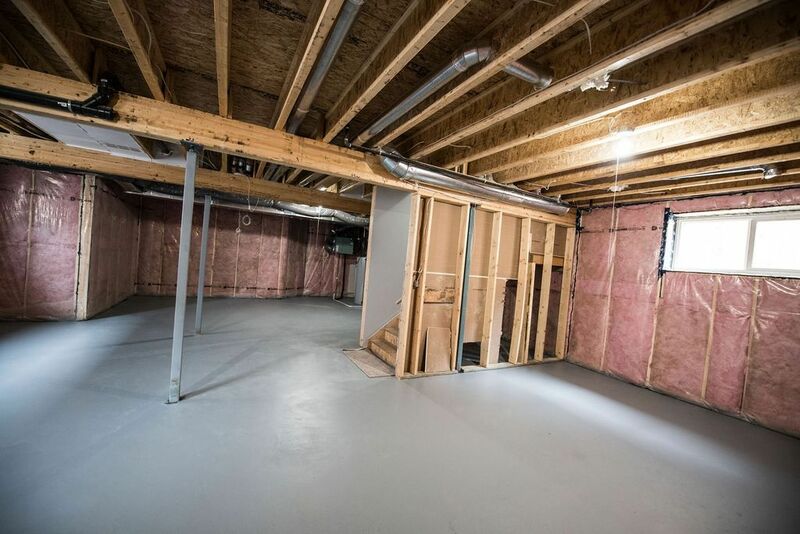 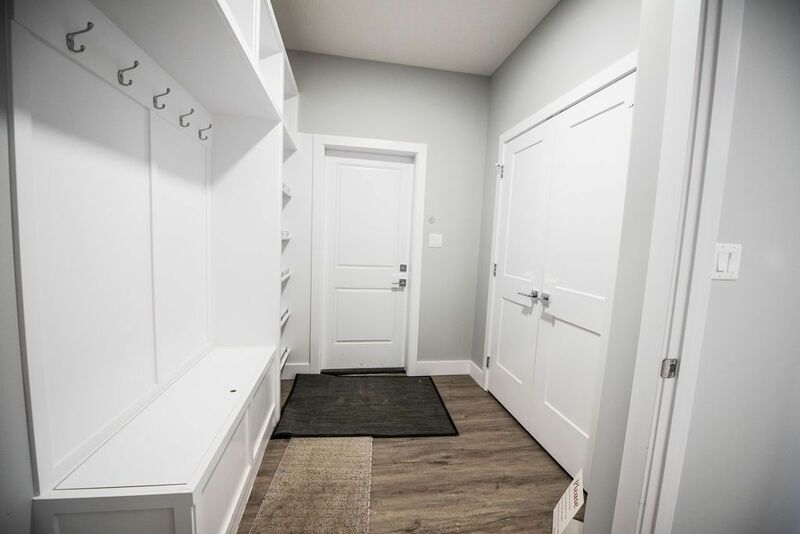 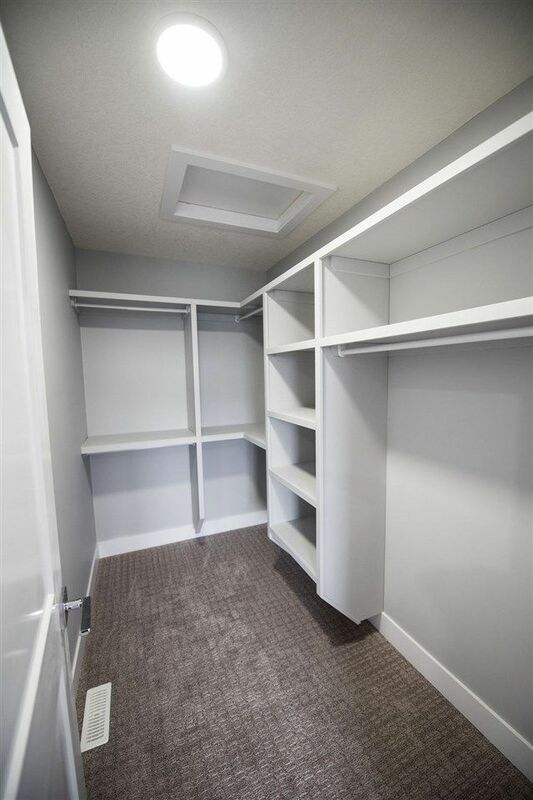 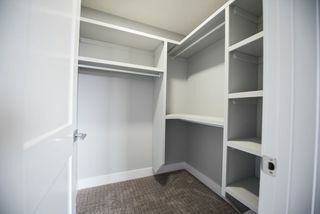 When you enter from the TRIPLE CAR TANDEM garage there is a large mud room with built in storage. The huge kitchen has quartz countertops in contrasting colours, soft close custom white cabinets, subway tile backsplash, under cabinet lighting, walk through pantry and the list goes on. 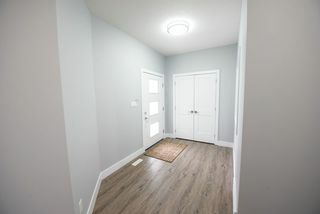 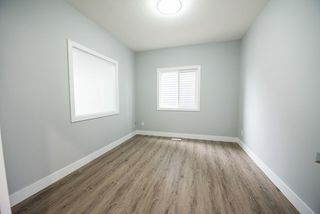 Upgraded tile and vinyl plank flooring. 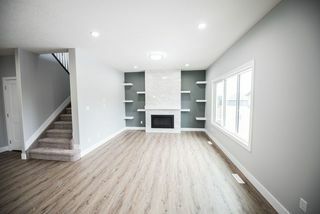 A spacious living room features a gas fireplace surround in tile. 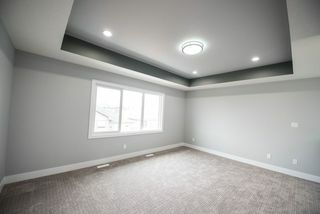 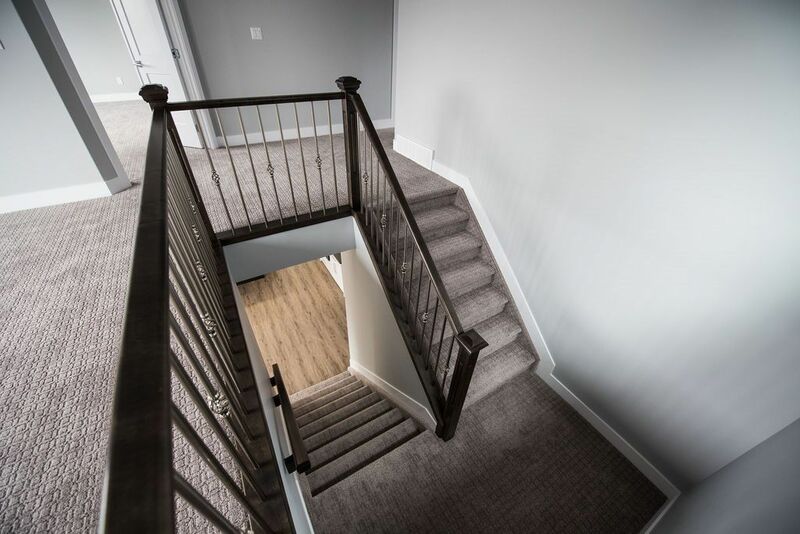 On the upper level the large bonus room is conveniently located next to the master suite. 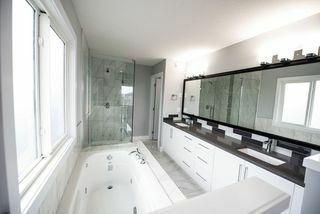 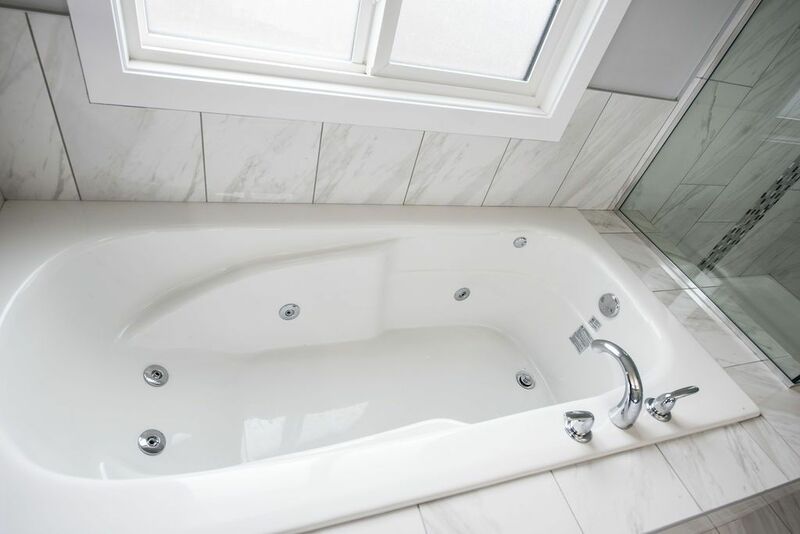 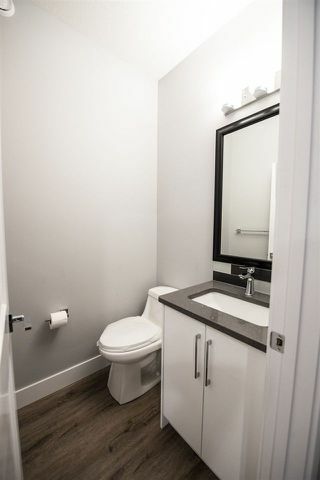 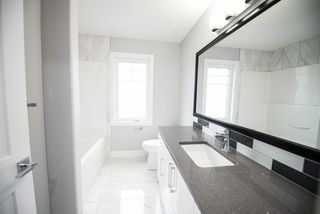 The master features an enormous walkin closet and a spa like 5 pc ensuite complete with jetted tub. 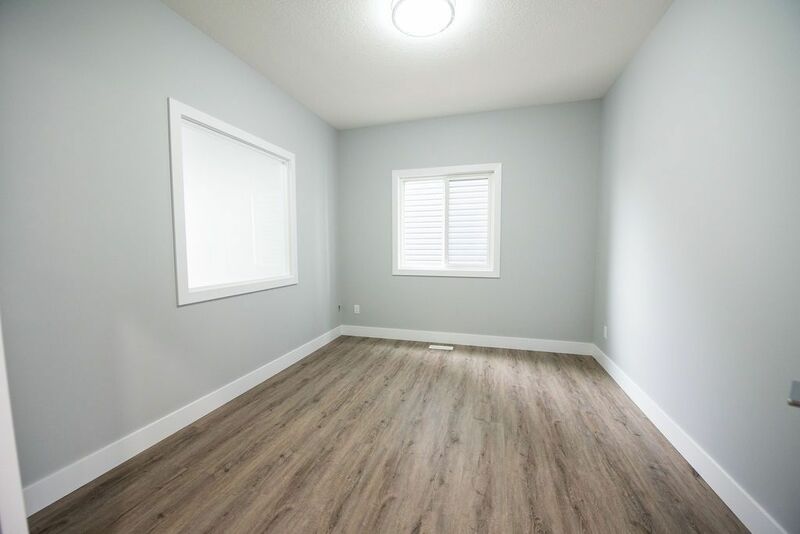 Both the second and third bedrooms are generous sized and all bedrooms have closet built ins 2nd bedroom features a walk in closet as well. 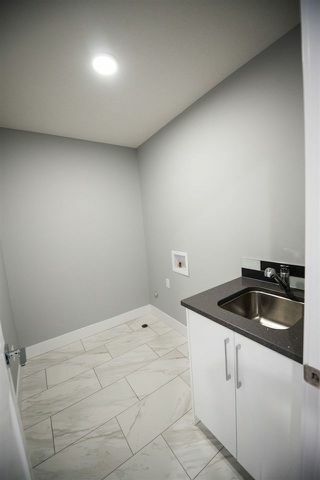 Upstairs laundry with sink just add to the lovely features of this home.Side entrance for your convenience. The unspoiled basement also has large windows and 9 ft ceilings.